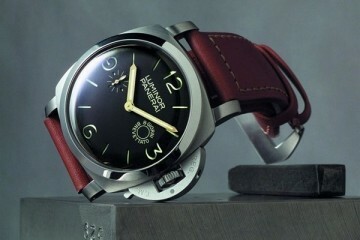 Luxury watchmaker Officine Panerai brings its know-how to Hong Kong in July with the Manifattura Collection exhibition at the Atrium, The Landmark, Central. 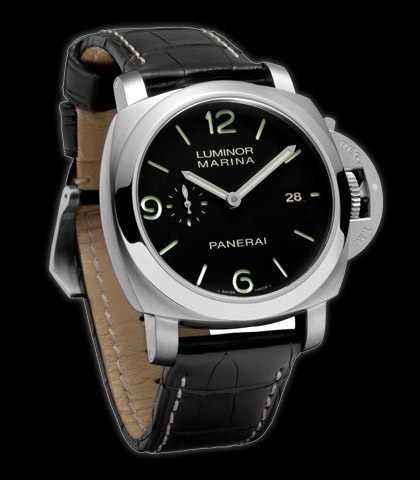 A perennial favorite amongst watch enthusiasts and collectors, Panerai has shown its commitment to innovation and raising standards in haute horlogerie with a series of magnificent mechanical movements. 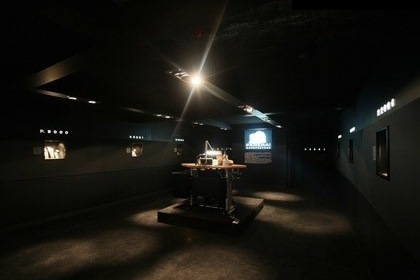 Headlining the current exhibition, which is the brand’s second such showing in Hong Kong, is the P.9000 range of calibres introduced this year at the trade show in Geneva. 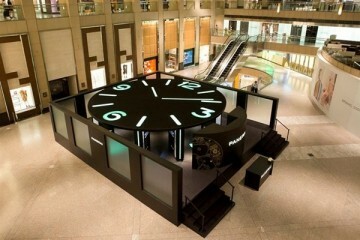 The exhibition will be opened for free admission to the public at the Atrium, The Landmark, Central from 26 to 29 July 2009, between 11am to 8pm daily. 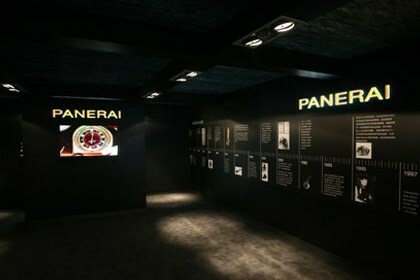 The P.9000 calibres are the P.9000, P.9001 and P9002 and all three share certain technical design characteristics unique to Panerai. 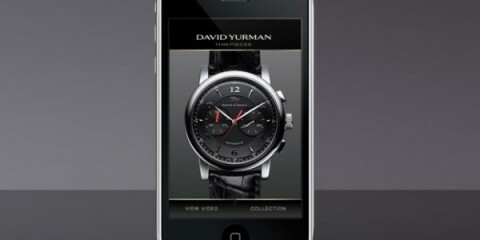 Of course, they are also hallmarks of the brand’s technical excellence and watchmaking prowess. 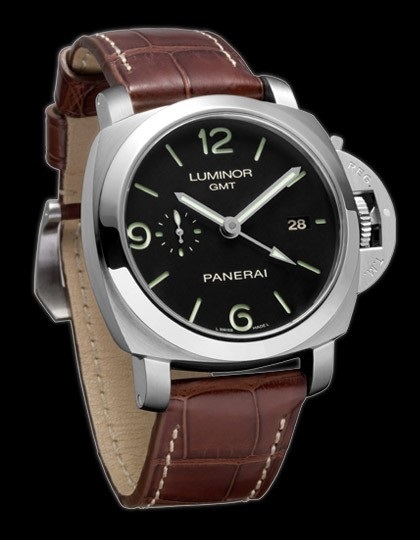 Calibres P.2002, P.2003, P.2004, P.2005 and P.2006 will also be on display, along with historical pieces and other key elements of the brand’s storied past.